Sometimes being crazy or doing unusual things can bring a new revolution in the society and no better example is there than starting right from our own household.I consider it is as important for everyone to give something back to the home where we live.It is human nature that we keep on thinking that we should wait for things to happen and do our work only at last hour and depend on close family members.This time I have made an effort to share the load and responsibility and this will definitely improve my relations and bring a smile on my family face. People often make comments when there is a girl child and we always see certain kind of gender prejudice around us which happens on regular basis.There are so many articles in newspaper that at tells that girls are confined to four walls of the house.Certain section of the society still thinks twice before taking a step forward for better education and employment of our girl child.We need to bring in change in thoughts and ask the educated people to stop following the old traditions or rules which does not support women rights.Parents should teach their children to be independent and be equally responsible for doing household work.We should all stand with our mother or sister in all times and try to fight back if they face any kind of injustice and even raise a voice against anything which hurts their dignity. 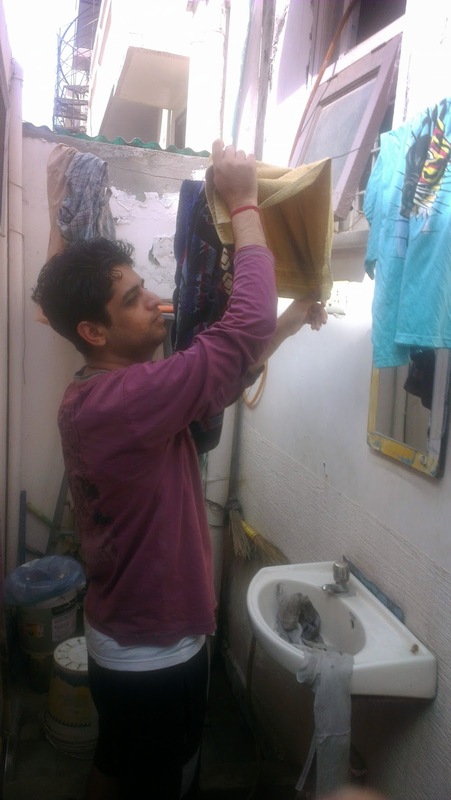 I have regret that I am not able to give more time to my parents and on special festival occasions due to work load but I would like to have an opportunity to help them relax a little by contributing to the family daily household work.I feel that washing our clothes cannot be anyone else responsibility and I have to be self dependent and help my mom so that she can relax and have less work to do. 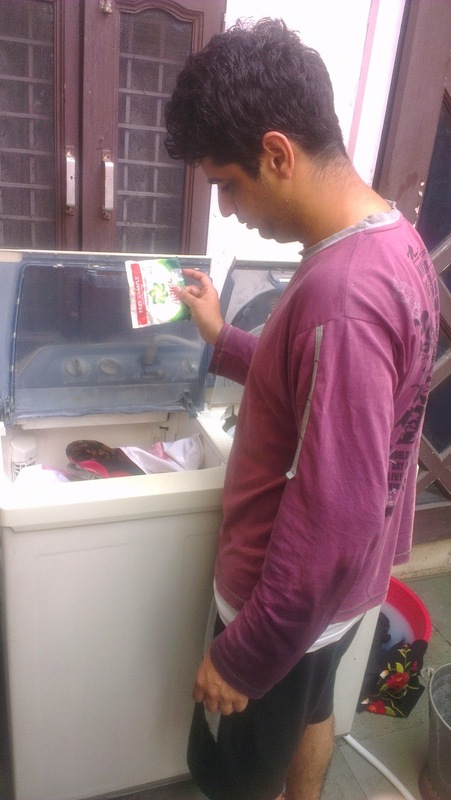 I have a experience that washing clothes was a difficult task and it consumed lot of my time but Ariel Matic detergent made it very easy for me. 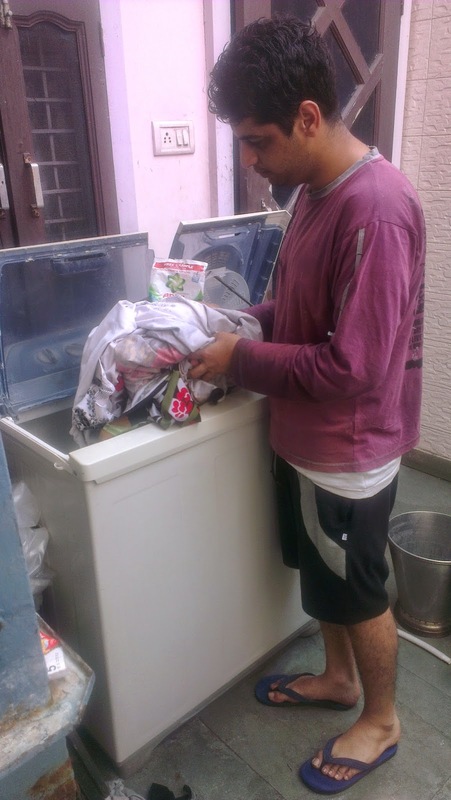 I am really proud of myself that I did something and learnt something new today which could help me in setting an example for other readers who read my blog and will realize their duties and responsibilities in doing household chores and its importance. I also recommend taking up different kinds of household chores or any other work which may help your family members to enjoy their own life and live a better living.